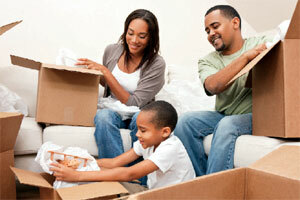 Protect your belongings with Wayne Insurance Group’s Renters insurance. 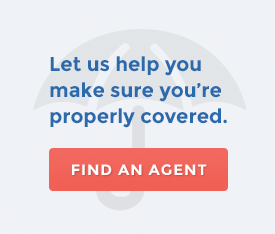 Our Renters insurance program is designed to meet your specific needs within your budget. A wide variety of optional coverages are available to meet your specific needs. These can include coverage for: personal items (such as jewelry, watches, furs or money); loss of refrigerated or frozen foods; water backup and sump overflow; identity fraud expense and personal injury (such as libel, slander or invasion of privacy). Contact your Wayne Insurance Group agent to find out which coverages will best suit your needs.